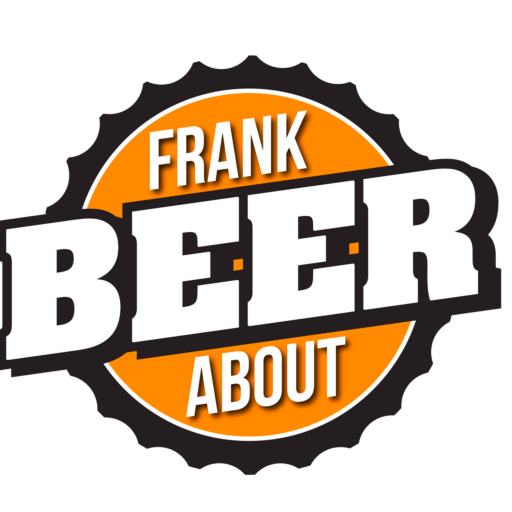 Got a fun beer review from Mike, a long-time friend of Frank About Beer that I asked if I could share. This is a VERY cool read. A few nights ago, Mike came across an old bottle of Dogfish Head‘s Immort Ale that he had stowed away for aging nine years ago. Yes – NINE YEARS AGO! Nine years later (which was accidentally six years longer than intended), Mike decided roll the dice and see how it tasted. Or die trying. When this was originally brewed, it was an 11% ABV English Strong Ale made with maple syrup, juniper berries, vanilla, and peat-smoked barley. Not all beers survive this kind of storage and aging (porters or stouts usually work best), but if you get a chance to try one, even if you’re a casual beer drinker, do it for the experience. You may not like the taste, but it’s a rare enough occasion that any beer drinker should definitely take part in. Thanks, Mike, for sharing! If you have a beer tasting you’d like to share, we’d love to hear about it. Feel free to post it & tag us, or drop us a note & we’ll write it up for you.